Are you a tomato lover?Eating too much tomatoes may have side effects.The health benefits of tomatoes are many.They are used in cuisine around different parts of the globe.It is also used as a part of beauty treatments and tan removal during summers. Tomatoes can add flavours to your food and also make your skin soft and supple. But did you know that even tomatoes have certain side effects that you just cannot ignore. From digestive troubles to diarrhoea, kidney problems and even body aches, excessive consumption of tomatoes can cause some serious harm to your body. Eating too many tomatoes can cause heart burn or acid reflux due to the production of excess gastric acid in the stomach. This is because they have malic acid and citric acid, which makes your stomach excessively acidic. Tomatoes contain a compound called histamine which may lead to skin rashes or allergies. For people allergic to tomatoes, consumption may lead to severe symptoms like swelling of mouth, tongue and face, sneezing, throat irritation, etc. Eating too many tomatoes may lead to building up of kidney stones in the body. This is because tomatoes are rich in calcium and oxalate, which when present in excess in the body, are not easily metabolised or removed from the body. 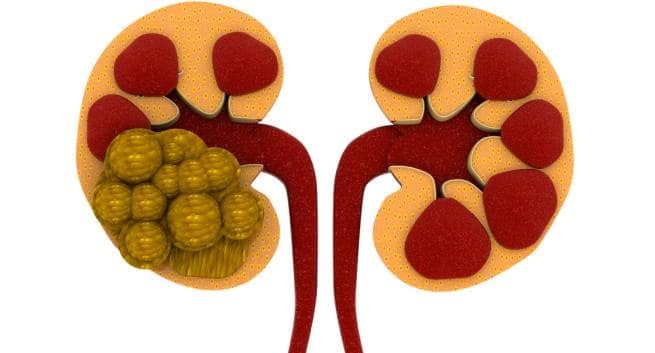 These elements start depositing in the body, leading to formation of kidney stones. Excessive consumption of tomatoes may result in swelling and pain in the joints. This is due to the presence of an alkaloid called solanine. This compound is responsible for building up calcium in the tissues, resulting in inflammation. It is a condition where an excessive amount of lycopene in the blood of a person can result in discolouration of the skin. Lycopene is generally good for your body but when consumed in quantities higher than 75 mg per day, it can lead to lycopenodermia. Tomatoes maybe carrying the bacterium salmonella, which is responsible for diarrhoea. However, otherwise in people who don’t have tomato intolerance, diarrhoea is pretty rare.